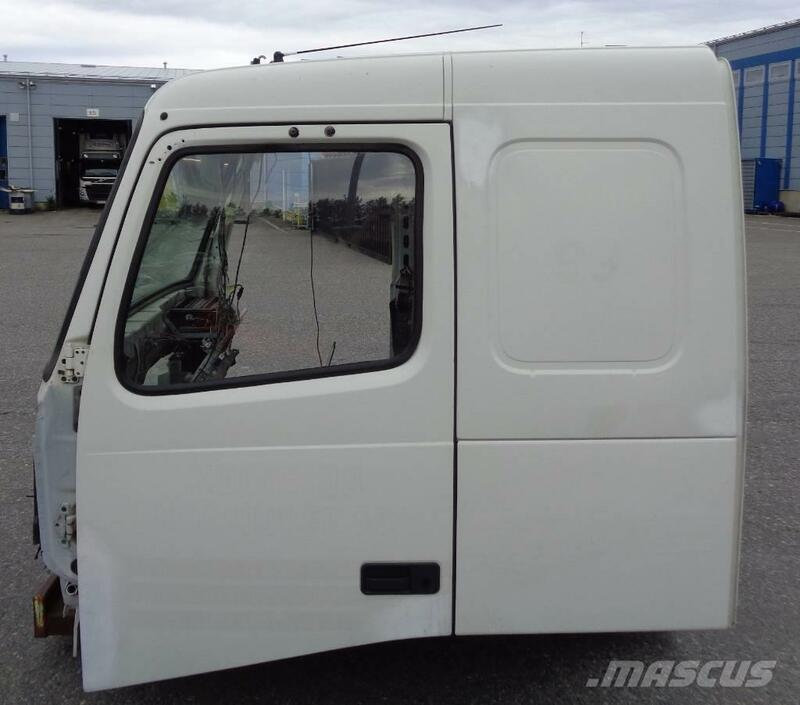 Manufactured 2004, suits a truck with manual gearbox. The interior parts has been removed. Wind screen and left door are mounted. Right door is missing. If needed, we might have a right door to sell separately, but not in this same color. Cabin color code white 1103. Cabin has been repaired and is in good condition.